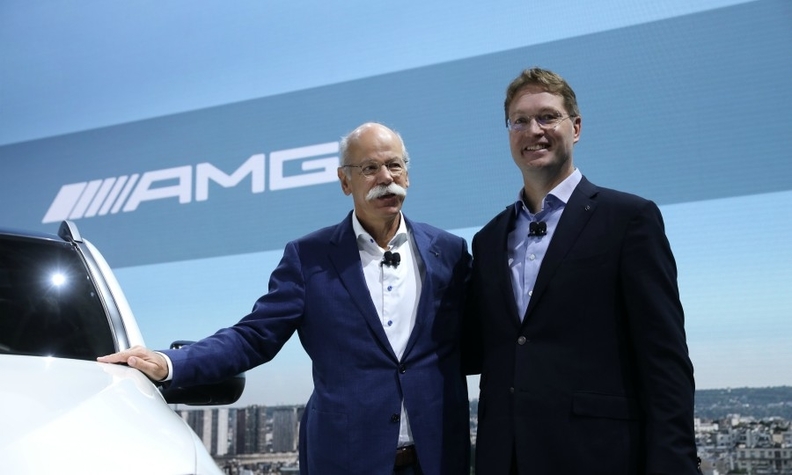 Daimler CEO Dieter Zetsche, left, will be succeeded in May by r&d chief Ola Källenius, one of a new wave of dynamic executives who must lead the industry into the connected, electric and autonomous era. Just a few years ago, titans at the height of their power were at the helm of the biggest players in the European auto industry. Martin Winterkorn at Volkswagen Group, Sergio Marchionne of Fiat Chrysler Automobiles, Rupert Stadler of Audi, Dieter Zetsche of Daimler and Carlos Ghosn of Renault all became CEOs in the mid-2000s. All of them navigated their companies through a brutal recession to robust profits and sales. They were anything but cookie-cutter executives. Zetsche was “Dr. Z,” known for his handlebar mustache, jeans and sports coats. Ghosn, who in 2005 added control of Renault while remaining CEO of Nissan, was the prototypical “Davos Man,” perpetually circling the world in a corporate jet preaching the virtues of globalization. Marchionne’s trademark dark sweaters and grumpy-uncle demeanor charmed journalists and production line workers alike but belied a fierce competitiveness. Winterkorn, a rigorous engineer, commanded fear and respect in equal measures as he led VW Group to become the largest carmaker in the world. Now, as the Geneva auto show opens, there has been a changing of the guard. Ghosn was ousted from Nissan and later resigned from Renault after his arrest last November on suspicion of financial irregularities. Winterkorn stepped down in 2015 amid the company’s diesel-cheating scandal and was replaced by Matthias Müller. Stadler was arrested and jailed last summer for his role in the emissions scandal. Marchionne died unexpectedly last summer at age 66. Zetsche, 65, is handing over control to a protege in May. 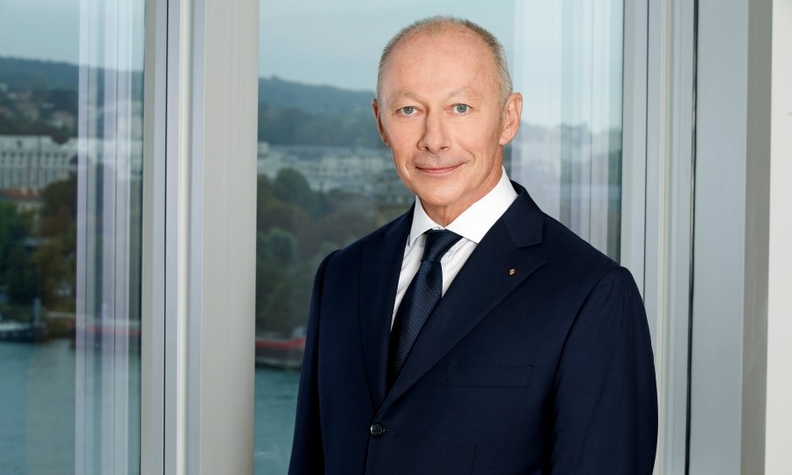 In their place: Herbert Diess, 60, at VW Group, who along with succeeding Müller has also added oversight of the automaker’s crucial Chinese operations to his portfolio; Mike Manley, 54, at FCA (with Louis Camilleri, 63, tapped to lead Ferrari); Ola Källenius, 49, at Daimler, where he will lead a restructuring; Bram Schot, 57, at Audi, where he will also lead Lamborghini and Ducati; and, at Renault, a dual leadership team consisting of CEO Thierry Bolloré, 55, a former Faurecia and Michelin veteran, and Chairman Jean-Dominique Senard, 65 who is retiring as CEO of Michelin. Sweden and has a master’s degree in finance and management. He joined Daimler-Benz in 1993, holding a variety of management posts at DaimlerChrysler, Mercedes-Benz, McLaren, AMG and in the U.S. In 2015 he joined the Daimler management board, where he is currently responsible for r&d. Last September he was named to replace Dieter Zetsche as CEO, a move expected in May. Main Challenge: Work with Zetsche to split Daimler into three legal entities -- passenger cars, commercial vehicles and services such as car-sharing -- and a possible spinoff of the commercial vehicles division. The automotive industry is in the midst of what many see as the most rapid period of transformation in its history. Analysts say fresh thinking is needed to help automakers grapple with megatrends such as an emissions-reducing drive toward electrification, a shift from individual car ownership to mobility services, and the advent of autonomous driving. “The new guys can come in and think strategically about how they are going to handle these technologies,” Urquhart said. The new CEOs should be open to collaborations, especially on the technology side -- but will need a firm hand on the wheel, analysts said. Carmakers with strong leaders who acted decisively and centralized decision-making have historically fared well, they said. “A new era should bring in a new type of CEO,” said Jürgen Pieper, an analyst at Metzler in Germany. “You probably need more communication skills and a higher sensitivity to environmental things.” He cited Källenius and BMW CEO Harald Krüger, 53, who succeeded Norbert Reithofer in 2015, as examples. 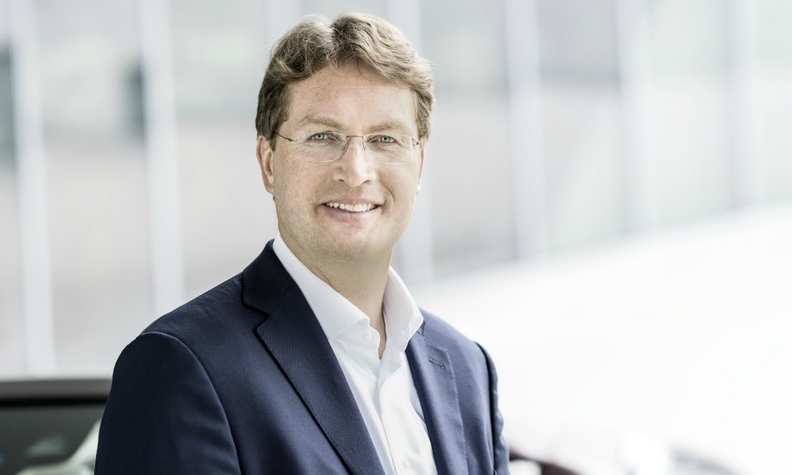 The 57-year-old Schot was born in the Netherlands and has an MBA. After 14 years with Daimler Schot joined Volkswagen Group in 2011. 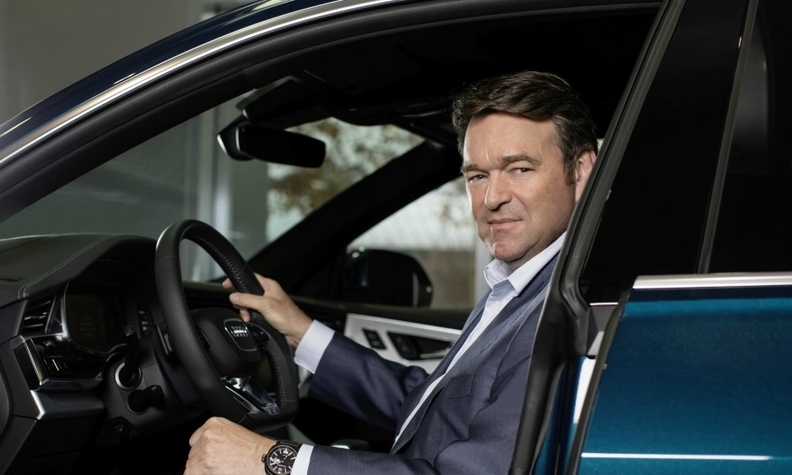 He held top-level positions in the group until moving to Audi as the board member for sales and marketing in September 2017. Nine months later he was named interim CEO. Schot started as full-time CEO on January 1. He leads Audi, Ducati, Lamborghini and Italdesign. Main Challenge: Repairing Audi’s reputation as a technology leader and moving the brand forward from VW Group’s emissions scandal. Boost global sales to close the widening gap between Audi and its main rivals, BMW and Mercedes-Benz. While each CEO will have his own style, one common thread is that they will need to be great communicators, Pieper said. “You have to explain to the world what the auto industry is representing, what it stands for, and what its future will be,” he said. Today’s leaders “are trying to be more personable and approachable, or at least have a friendlier profile to the outside world,” Salvatore said. “They want to be seen as vulnerable human beings, rather than invulnerable, as it was a few years back. To navigate the shift from car ownership to mobility services, the new executives will have to be storytellers rather than promoters, said Dieter Becker, global chairman of KPMG’s automotive practice, based in Munich. That will be essential to attract capital, the way that “non-asset” companies such as Uber or Facebook have done, he said. “In the old days, you would create a product and say how you are making a profit around that product,” Becker said. “But in the mobility services industry, you are not making a profit at the moment. The British native, who turns 56 this month, holds degrees in engineering and management. He joined DaimlerChrysler in 2000, working in dealer development. 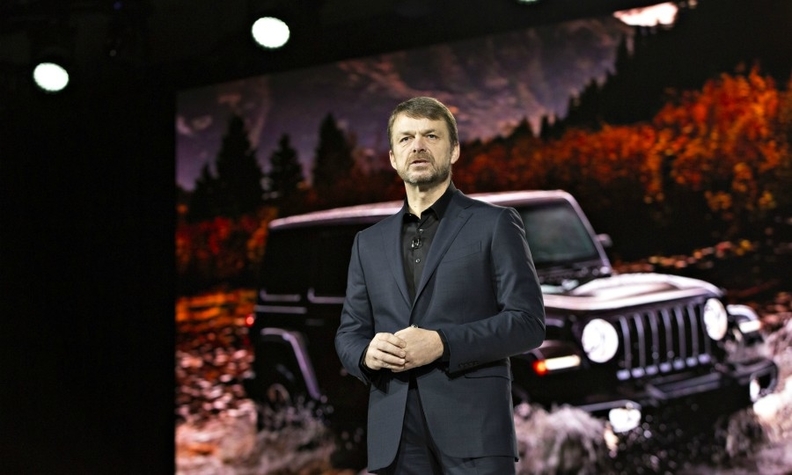 At Fiat Chrysler Automobiles, he was chief operating officer for the Asia Pacific region, head of the Ram truck brand, and head of the Jeep brand. He was named FCA CEO on July 21, 2018, just days before Sergio Marchionne’s death. Main Challenge: Using the Jeep brand to fuel expansion in China; finding a path to growth for Alfa Romeo and Maserati -- and, perhaps managing the sale or merger of Fiat or even the entire group to another automaker. Daimler may well be in the best situation of the four, Urquhart said, because the transition from Zetsche to Källenius was planned in advance. “Källenius was groomed for that role, and he will have Zetsche looking over his shoulder. Zetsche might be 65, but he’s always had his finger on the technological pulse,” he added. A shock change of leadership -- such as those that happened at Renault, Fiat Chrysler and Audi -- doesn’t necessarily mean a bad outcome, analysts said, and this is especially true when it comes at a time of crisis within the company. A radical change might be needed to alter the culture or pivot the strategy. Diess, for example, has already replaced a number of top VW Group executives. The 55-year-old Bolloré has a master’s degree in management. He started his career at Michelin and in 2005 moved to Faurecia. In 2012 Bolloré joined Renault as supply chain director. He became chief competitive officer in 2013 and chief operating officer in 2018. A week after the arrest of CEO Carlos Ghosn in November, Bolloré was named temporary CEO and was given the post full time on January 24. Main Challenge: Work with Nissan executives, the French government and new Chairman Jean-Dominique Senard to ensure that the alliance between Renault-Nissan-Mitsubishi survives. Beyond looking to their own companies, the new generation of CEOs will have to cultivate their own network of policymakers and political allies. Ever-tightening emissions regulations are putting profits under extreme pressure, and a shift to simpler electrical drivetrains from internal combustion engines threatens tens of thousands of automotive jobs. The 60-year-old Diess holds a doctorate in assembly automation. He worked at Robert Bosch and BMW, where he was a plant director and led BMW Motorcycles. 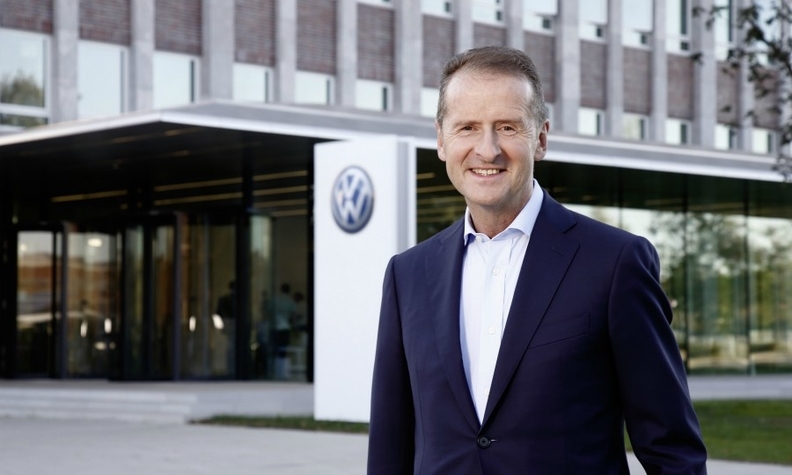 Diess joined Volkswagen Group in 2015 to lead the VW passenger car brand. In April 2018 he was named VW Group boss. In January he assumed responsibility for VW’s operations in China. Main Challenge: Navigate stricter emissions standards, especially in Europe, and a weakening Chinese market. Manage the transition to electrified powertrains from gasoline and, especially, diesel. This story is from Automotive News Europe's latest monthly magazine. To view the new issue from Monday, as well as past issues, click here.